Our organization has successfully expanded its business in market owing to the offered elevated quality range of Insulation Bricks. 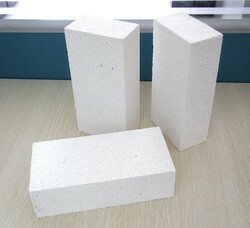 Rectangle Insulation Brick, Size (Inches): 9 In. X 4 In. X 3 In. We offer our clients an exclusive range of Hot Face Brick. 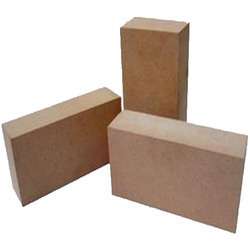 Keeping the diverse requirements of the customers in mind, our company is involved in offering superb quality range of Insulation Brick.